Cayer Caccia is your one stop shop for personal and business financial services in Rhode Island. With over 30 years of experience serving Rhode Islanders, we have the expertise you can depend on. 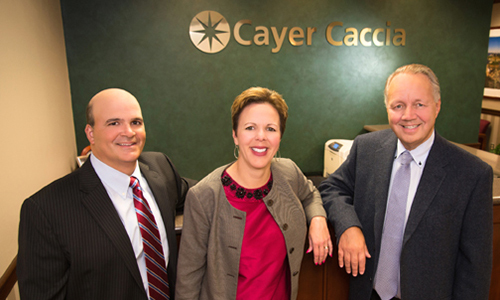 Dedicated to providing you with highest level of service, Mark and Donna Caccia and Jerry Cayer are the Partners behind Cayer Caccia. They are committed to building long-term relationships with their clients, and look forward to working with you soon! 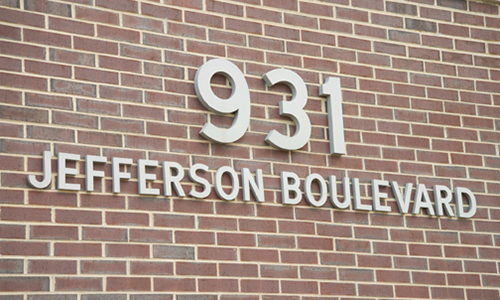 Our office is conveniently located at: 931 Jefferson Boulevard in Warwick Take the elevator to the 2nd floor and we’re right around the corner. We look forward to welcoming you to our office! We are committed to providing our clients the with quality accounting services essential to success. Committed to providing a wide range of quality accounting services you can trust to be accurate. Dependable consulting on many financial goals — from growth strategies to estate planning. 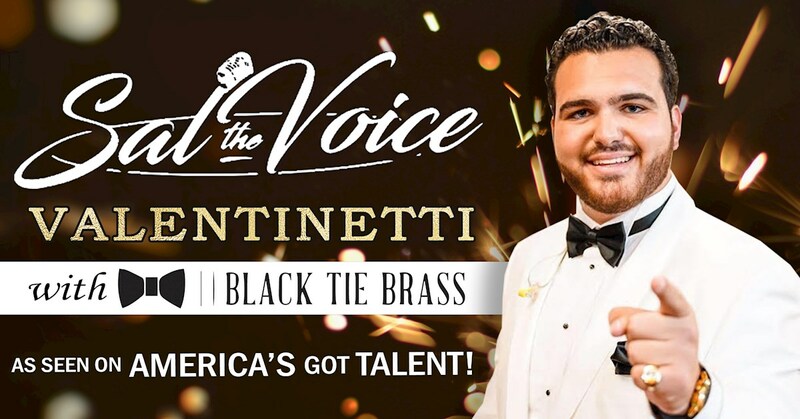 Click below to see the full list. Let us take the headache out of taxes! Tax preparation is a breeze when you put your trust in Cayer Caccia. We’ve been working with Cayer Caccia for three years now, and there’s something really nice about feeling like your business’ finances are in the hands of true professionals. Tax season isn’t stressful anymore — at least not for us!